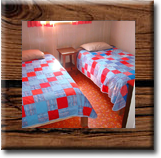 We have 2 and 3 bedroom housekeeping cottages to choose from and you will find that they are well maintained, clean and comfortably furnished. 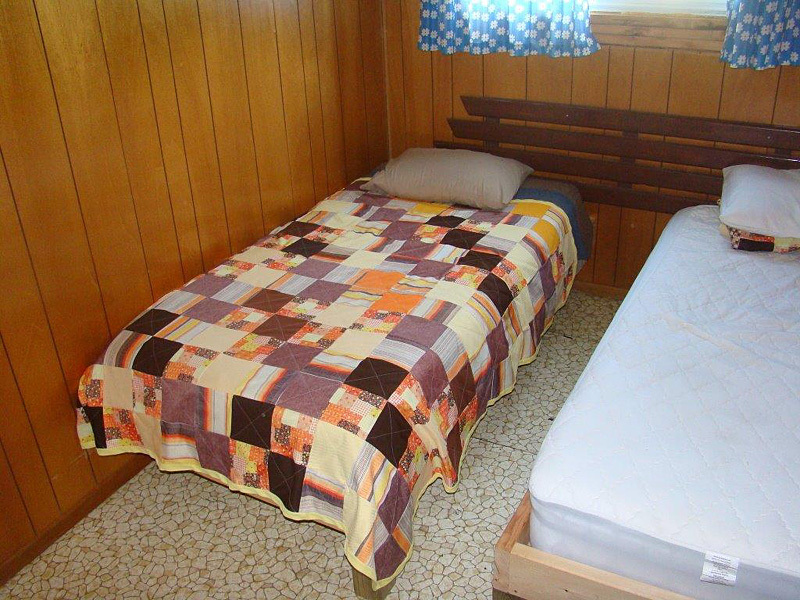 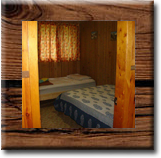 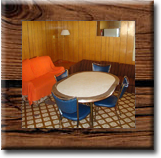 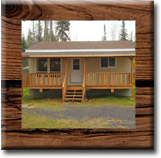 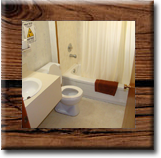 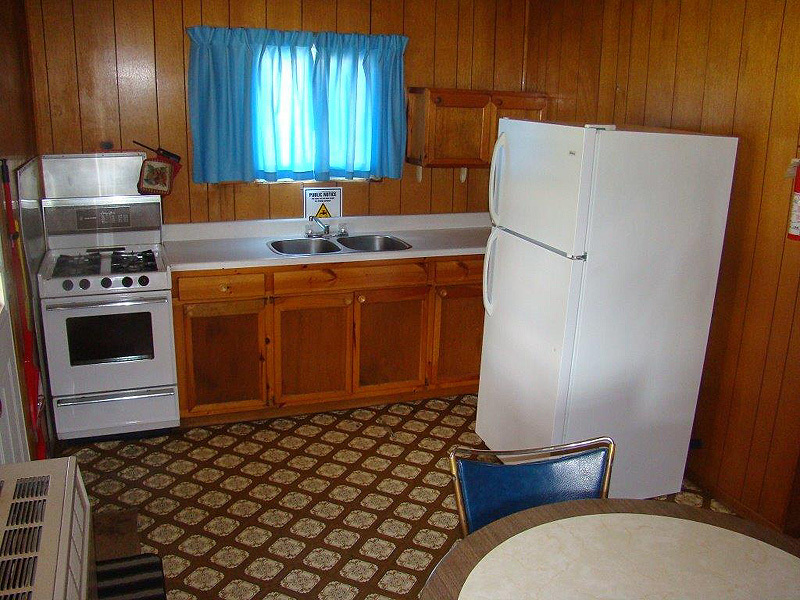 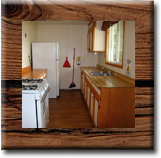 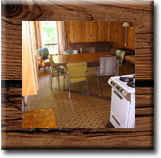 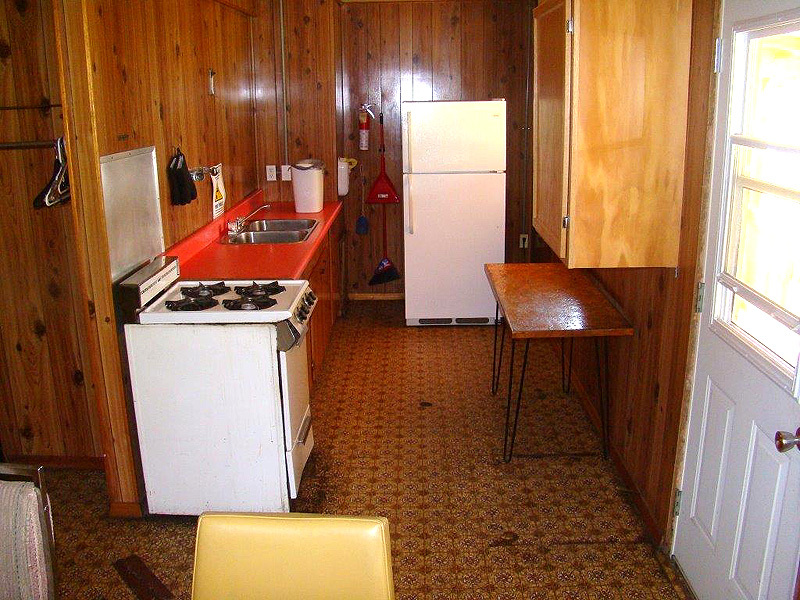 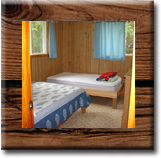 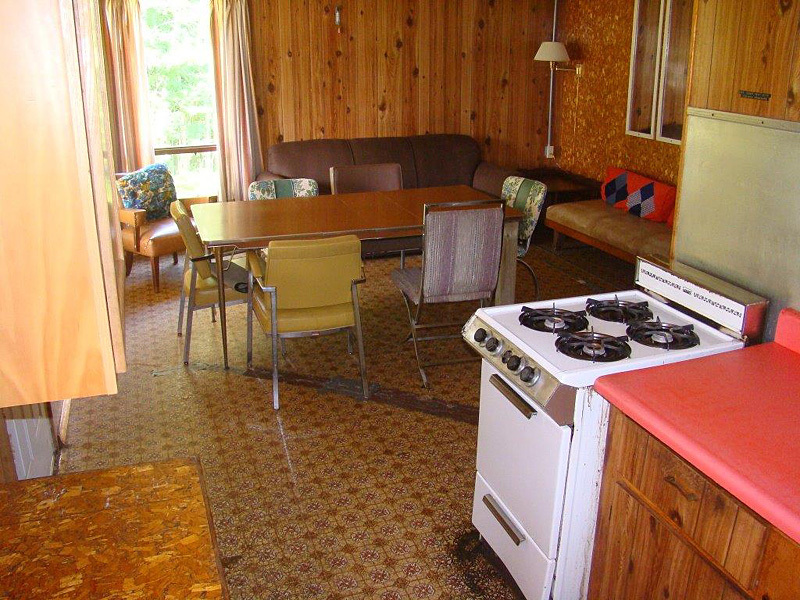 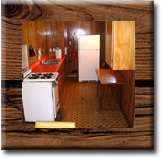 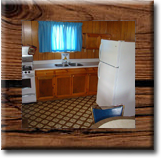 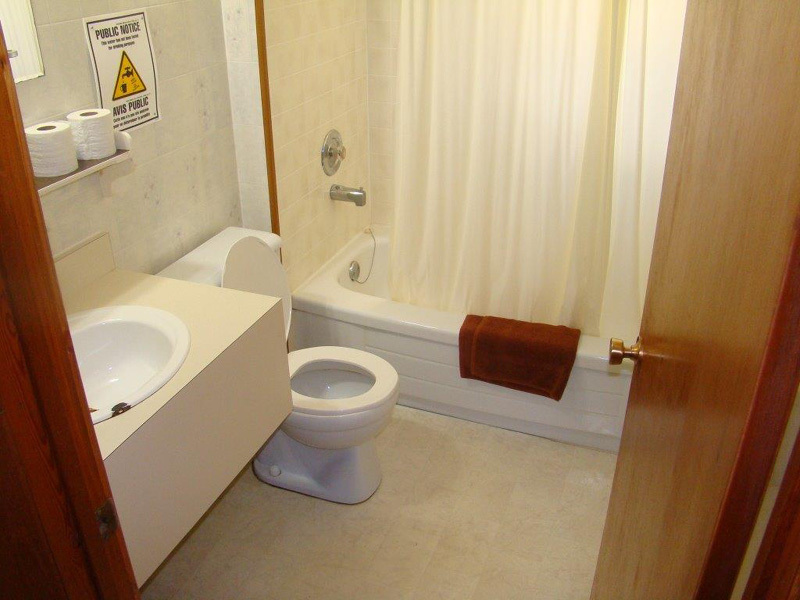 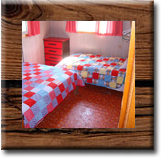 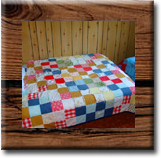 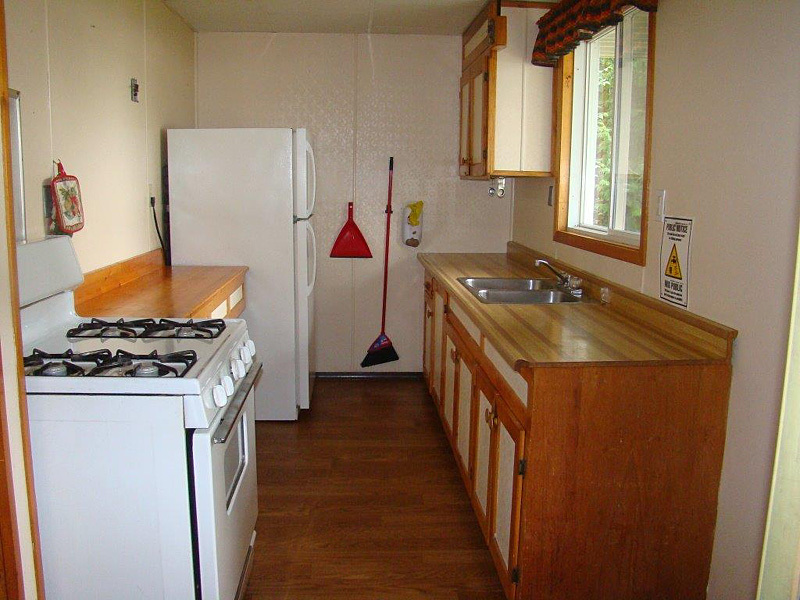 Each cottage is fully equipped with all kitchen utensils, dishes, a full size refrigerator, stove with oven, electric lighting and propane heating as well as four piece baths with hot and cold running water. 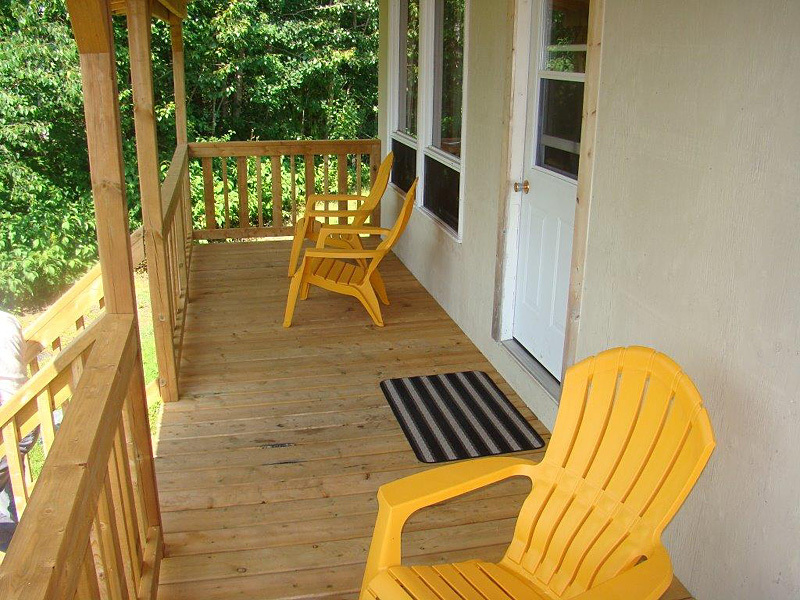 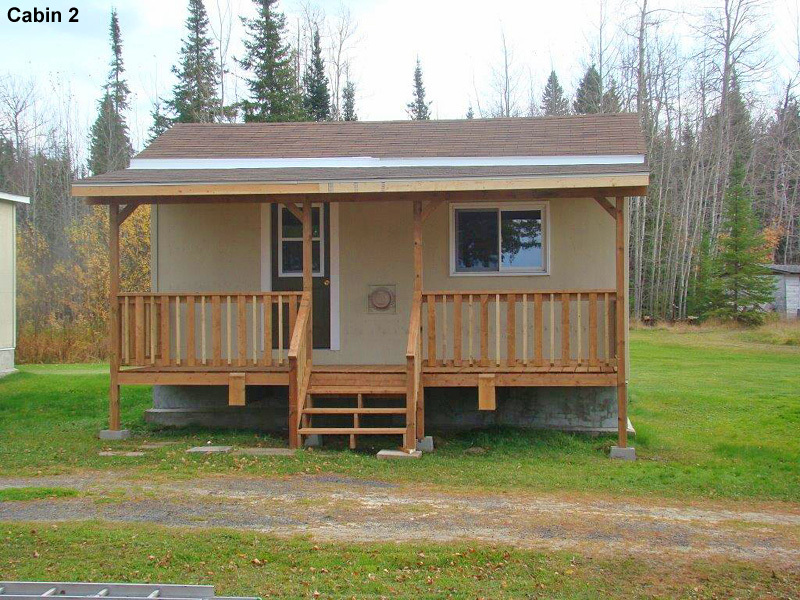 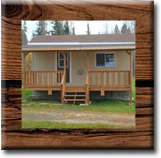 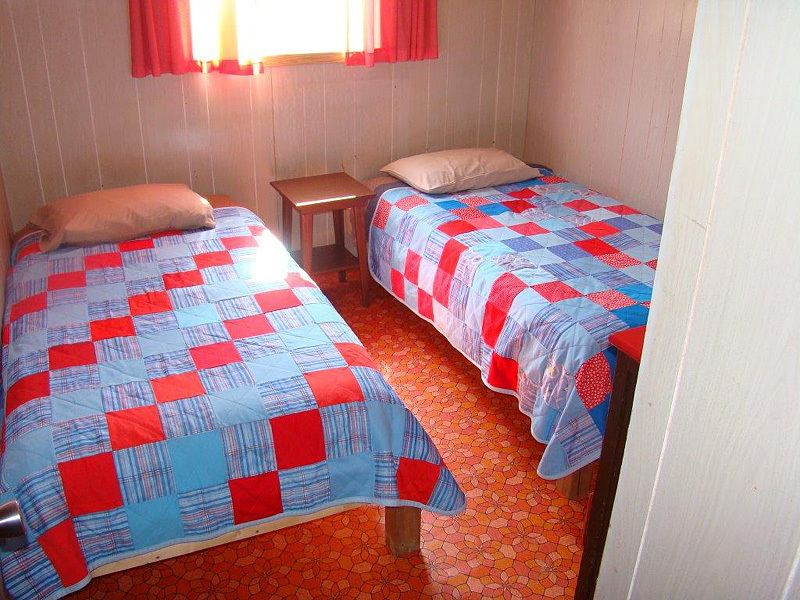 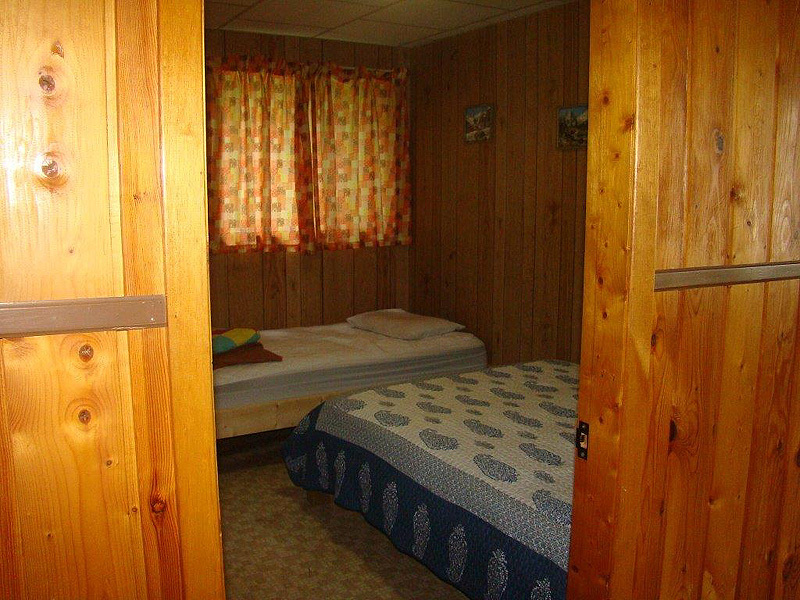 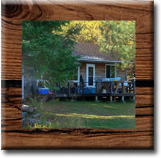 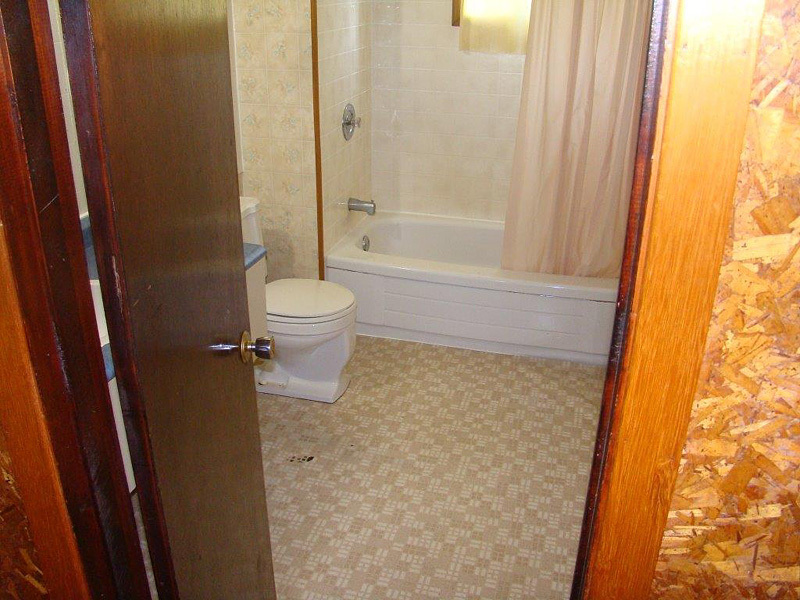 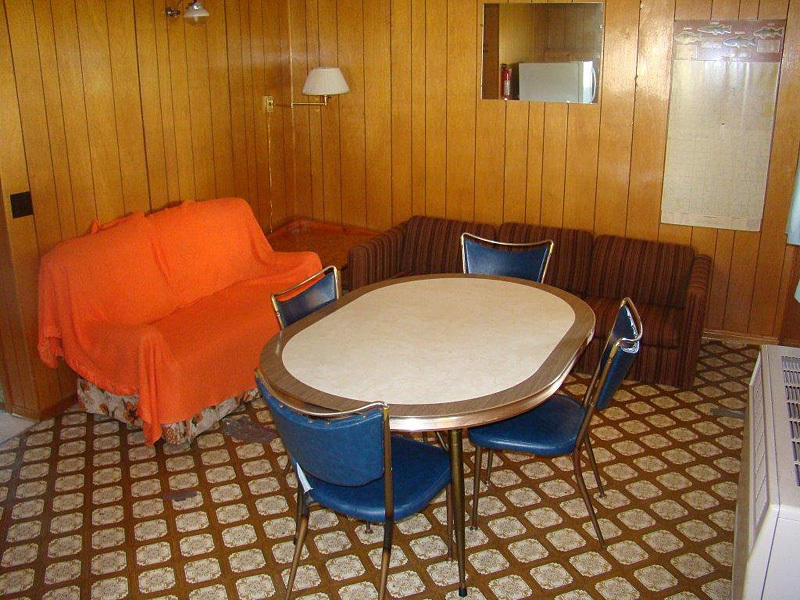 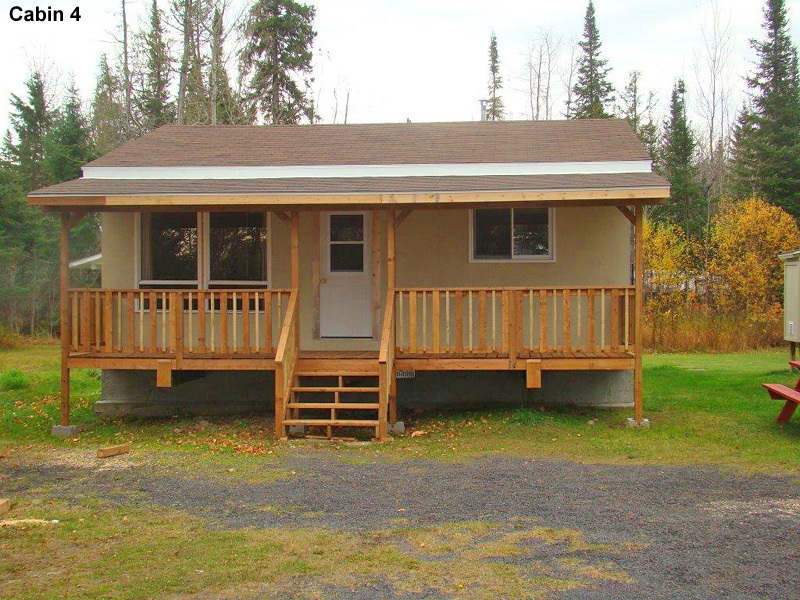 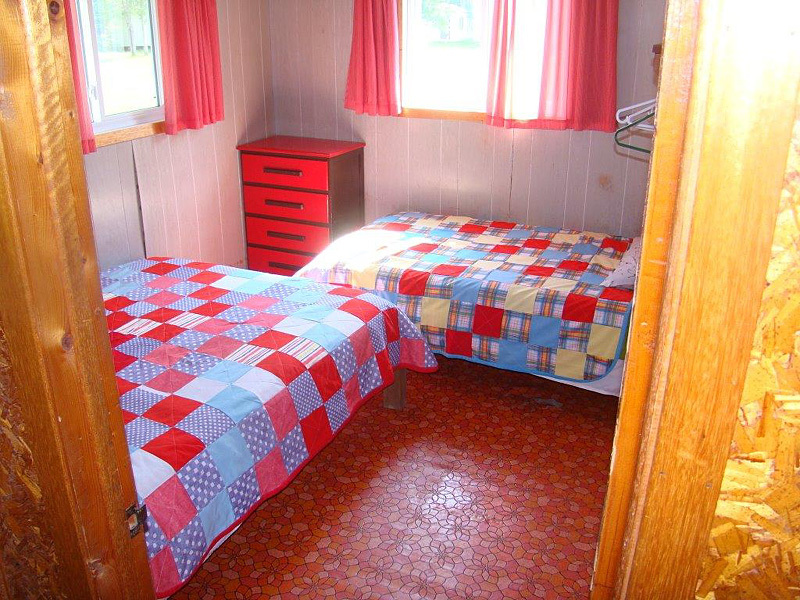 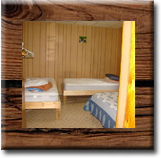 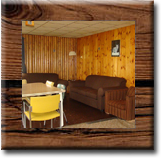 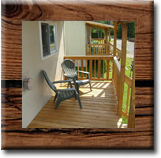 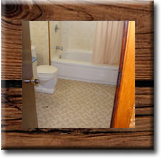 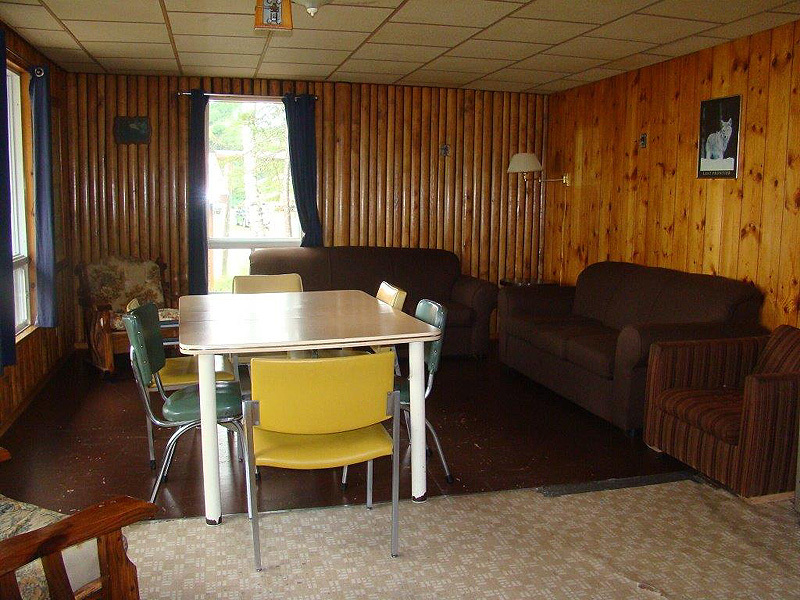 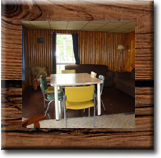 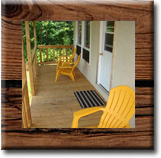 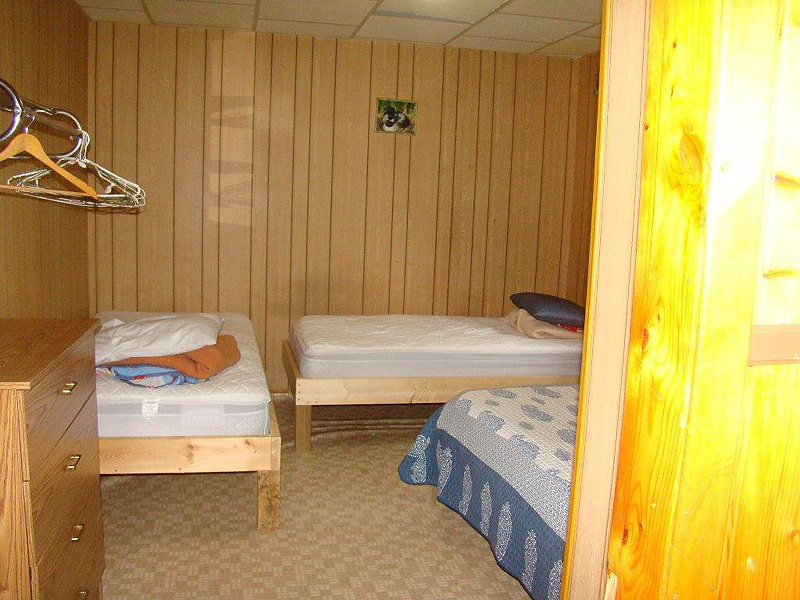 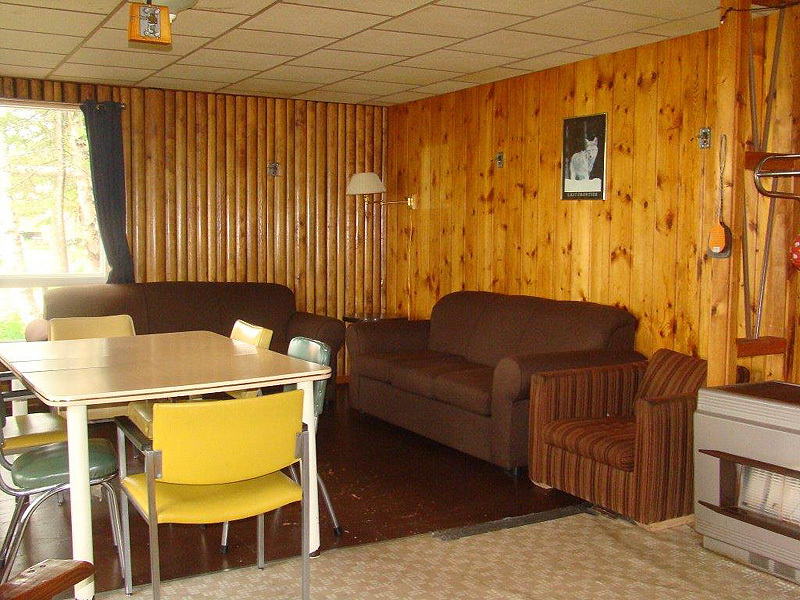 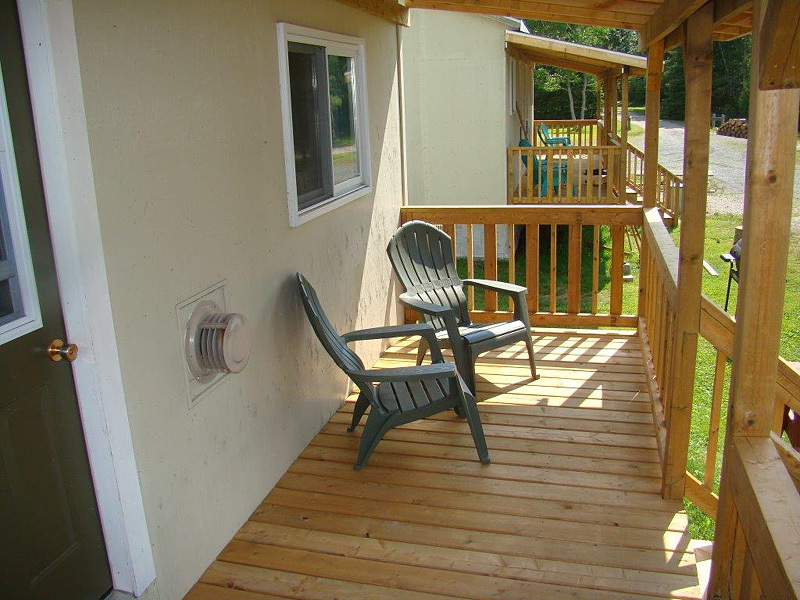 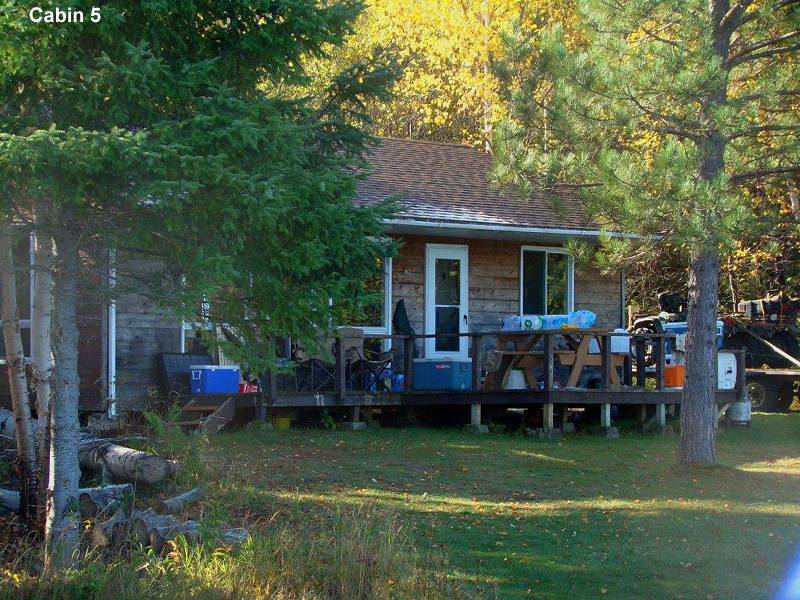 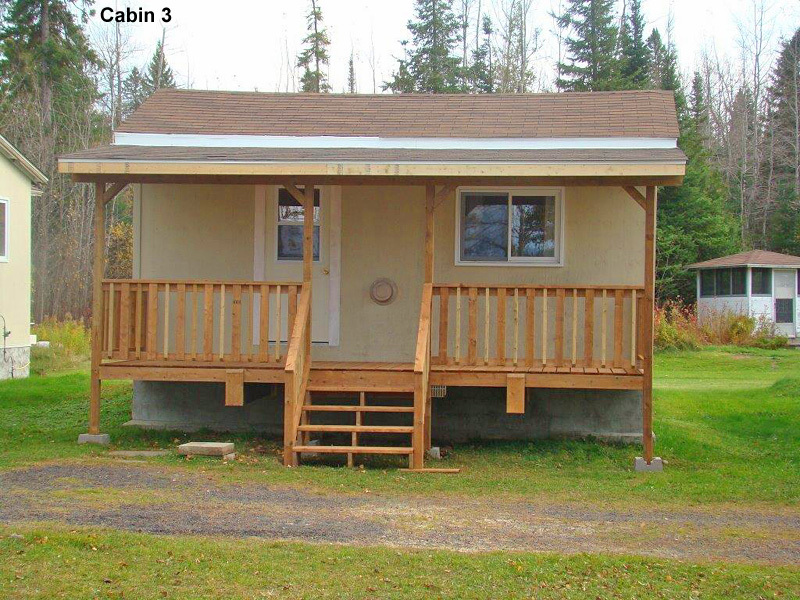 All cottages have an excellent lakefront exposure and full use of docking facilities. 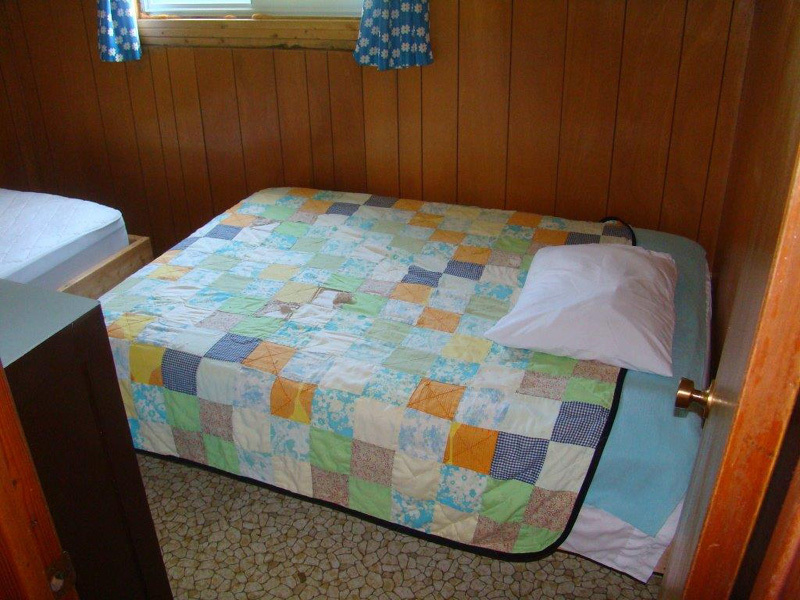 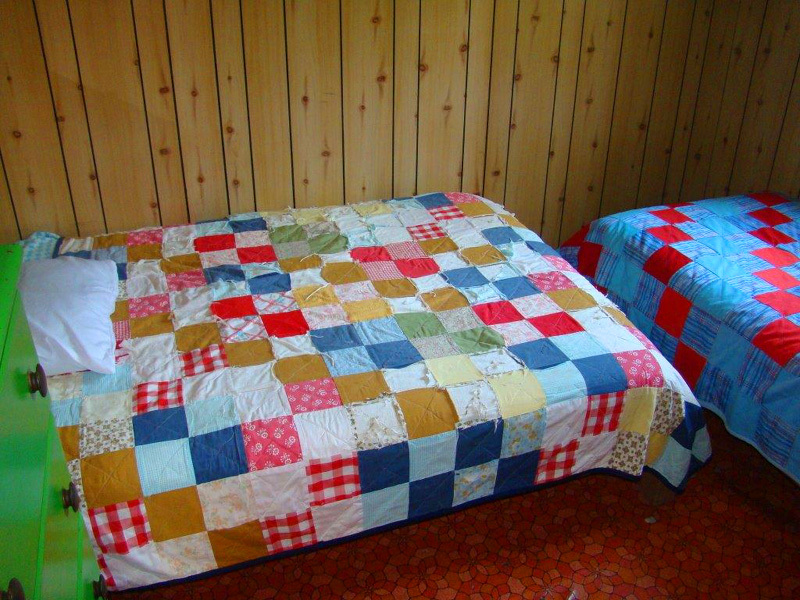 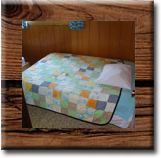 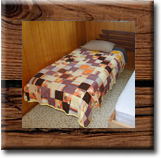 Bed linens are provided. 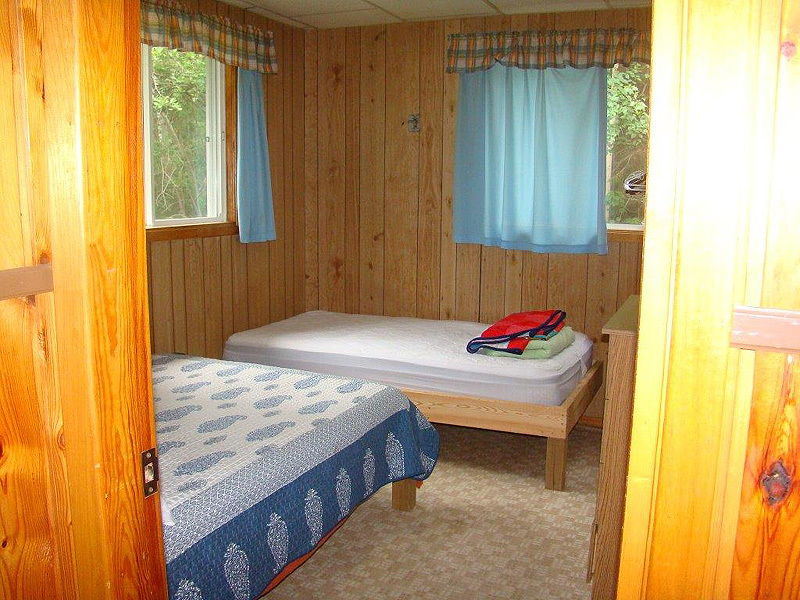 You need only to bring towels, personal items, toiletries and food. 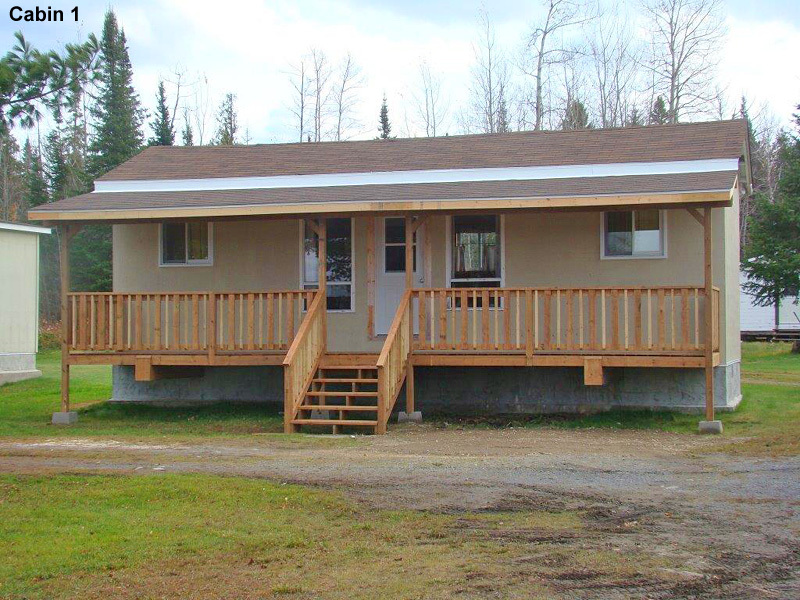 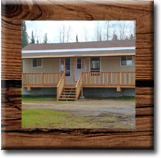 Five Mile Lake Lodge, known for its peace and tranquility along with excellent fishing and hunting, is located about 24 miles south of Chapleau, home of the world's largest game preserve. 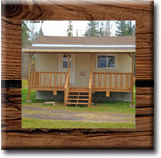 You can drive right to our doorstep, as we are about 1/2 mile off Highway 129.